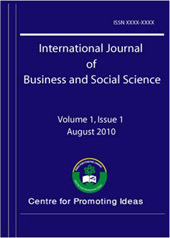 This study empirically investigated poverty patterns among poor households in Korea concentrating on the poverty dynamics theory. As the first study to empirically analyze a typology of the poor in Eastern society, this study statistically identified different clusters of the poor, and examined the characteristics of each cluster. “Cluster analysis” was used to group 2,584 Korean households, over an eight year time span, revealing three unique types of poor households (chronic, episodic, and transitional). This study also suggested appropriate strategies and policy responses with which social policy professionals and policy-makers are able to holistically address and efficiently help to alleviate poverty.